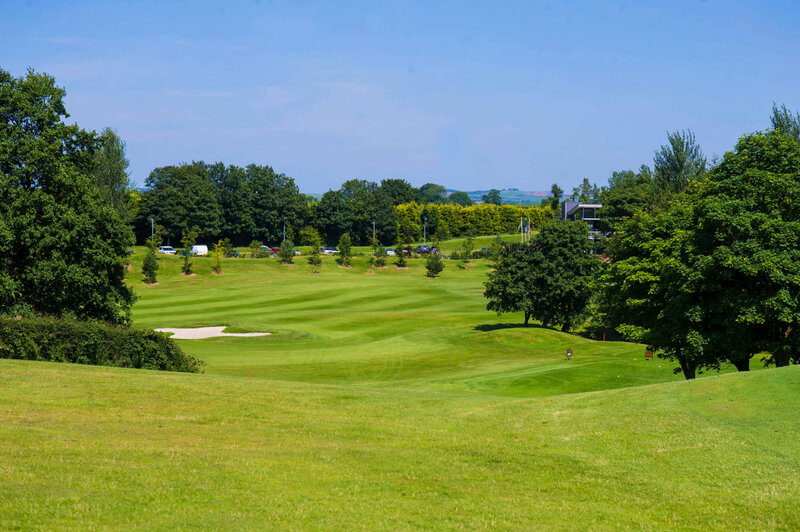 Castlereagh Hills Golf Course processes your personal information to meet our legal, statutory and contractual obligations and to provide you with our services. We will never collect any unnecessary personal data from you and do not process your information in any way, other than as specified in this notice. Castlereagh Hills Golf Course takes your privacy seriously and takes every reasonable measure and precaution to protect and secure your personal data. We work hard to protect you and your information from unauthorised access, alteration, disclosure or destruction and have several layers of security measures in place, including: pseudonymisation, restricted access, IT authentication, anti-virus/malware and firewalls. Castlereagh Hills Golf Course use MailChimp as our marketing automation platform. MailChimp is an internationally based company and stores your data in the US. MailChimp is certified under the EU-US Privacy Shield framework. You are not obligated to provide your personal information to Castlereagh Hills Golf Course. However, as this information is required for some of our service delivery or for legitimate interests, we may not be able to offer some/all our services without it. Castlereagh Hills Golf Course will only ever retain personal information for as long as it is necessary and we operate a strict Retention and Disposal Policy to meet these obligations.